Subdivision is in Westwood Shores in Trinity, Texas. Nice Lot in a 24/7 controlled access golfing and lake community that features access to Lake Livingston for camping, fishing,swimming and boating. Campground/Marina is a full service marina, boat launch, RV/Travel Trailer water front hooksups, pool, bicycle rentals, country store, bait shop, and mini golf course with numerous amenities and activities. Westwood Shores Club House offers a 18 hole golf course, driving range, golf shop, locker rooms, Dining Facility and the 19th Hole Lounge. Dir: From Houston Take I-45 North to Huntsville, take Exit 113, Then Highway 19 North 19 miles to Trinity, turn right on Highway 94 for one block, then turn right on Highway 356 for 2 1/2 miles to Entrance. Lot located on Westwood East. Physical Property Description - Public: Per Trinity CAD: [Westwood Shores Section 01, Block 09, Lot 05] Lot is located between Coral Gables & Mockingbird Lane across from the 8th hole. Not located on the golf course. Easy access to all Westwood Shores amenities. 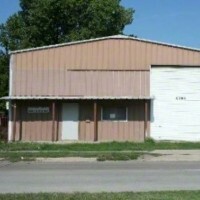 Property located in Northside. It includes 4 lots. 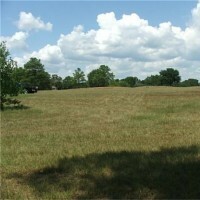 The size of the combined 4 lots is approximately 81' Wide X 102' Deep. 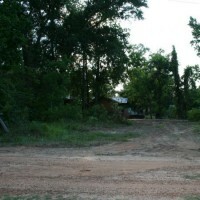 Has a gravel road leading up to property. A barn/garage was recently removed from the property. All that remains is the slab. 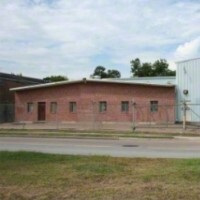 The property has chain link fencing on 3 sides of the property.